Hello Everyone! 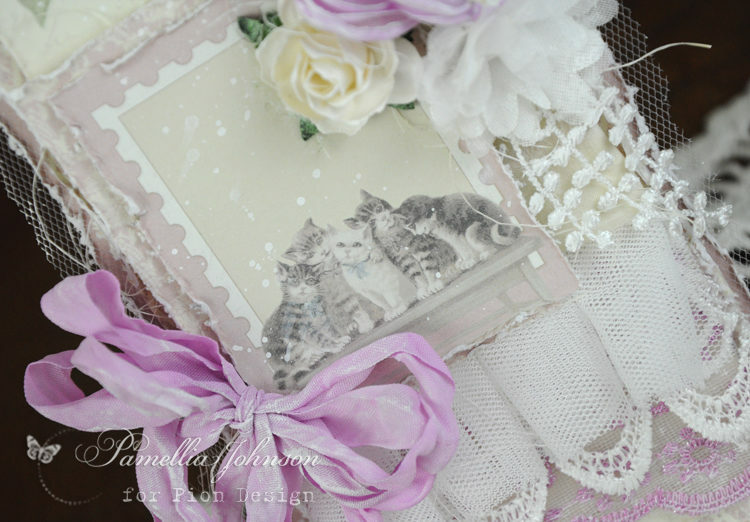 Today I’m sharing these soft shabby cards featuring the new collection “Our Furry Friends” from Pion Design. 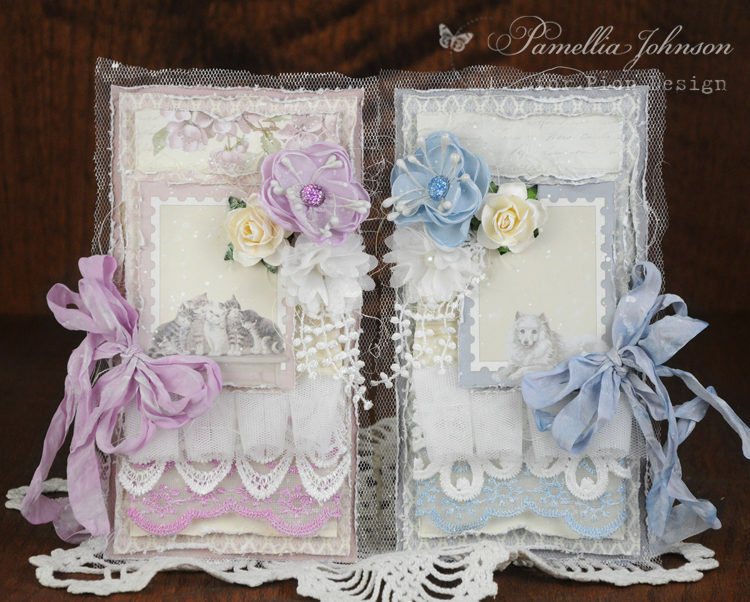 Inspired by my very talented teammate Ewa, these could be used for baby shower cards, welcome baby cards or even a young child’s birthday. Aren’t these puppies and kittens just so adorable!